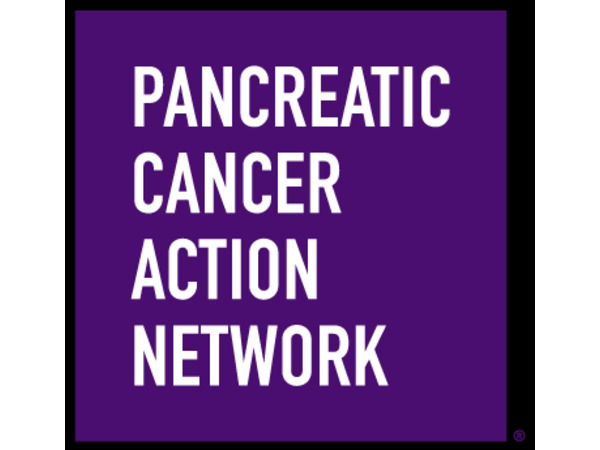 Allison Mayoral of the Pancreatic Cancer Action Network (PanCan.org) speaks with Mike, Robin, and Joyce about pancreatic cancer. 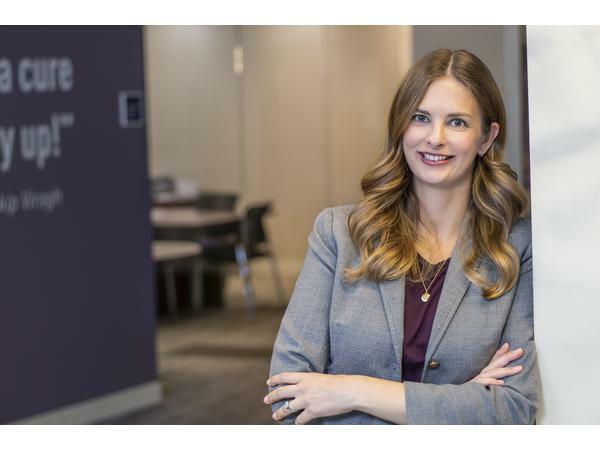 In her role as Patient Services Manager Allison works to provide comprehensive informational service and to inspire hope through resources. 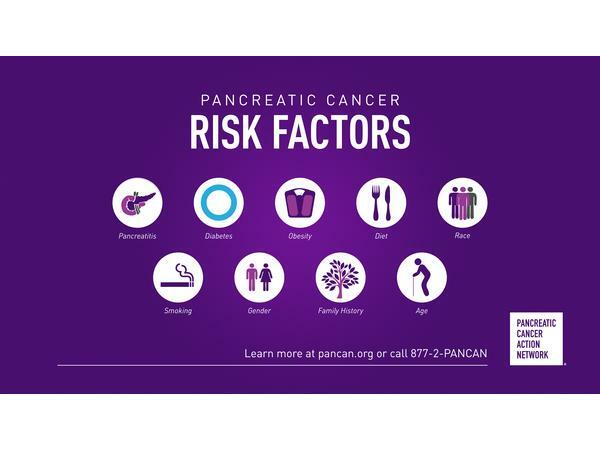 PanCan promotes and support research into this third leading cause of cancer-related death in the United States. See a Specialist. 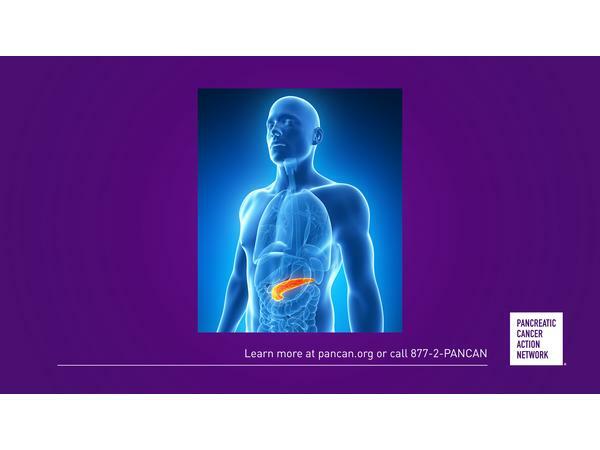 It is critical to consult with specialists who diagnose and treat a high volume of pancreatic cancer patients. Patient Central can provide a list of specialists in the caller's area. 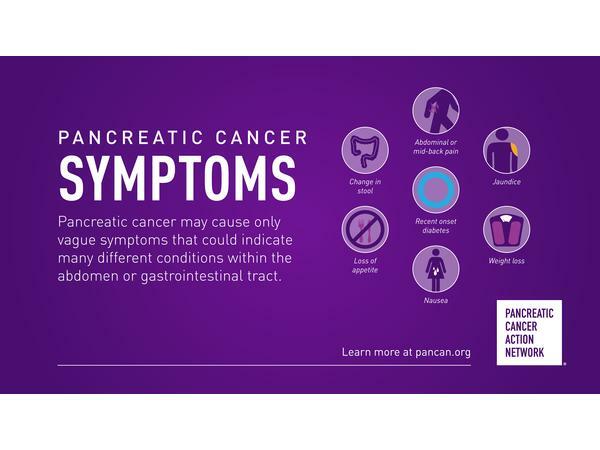 Determine the Best Treatment Options. Every tumor is different. Callers can learn which treatments may work best for them through molecular profiline. Consider Clinical Trials. Clinical trials should be condiered during every treatment decision, including at diagnosis. A Patient Central Associate can help callers start their search. Maintain Quality of Life. Supportive or palliative care, good diet and nutrition, and connecting with others will all aid in this.